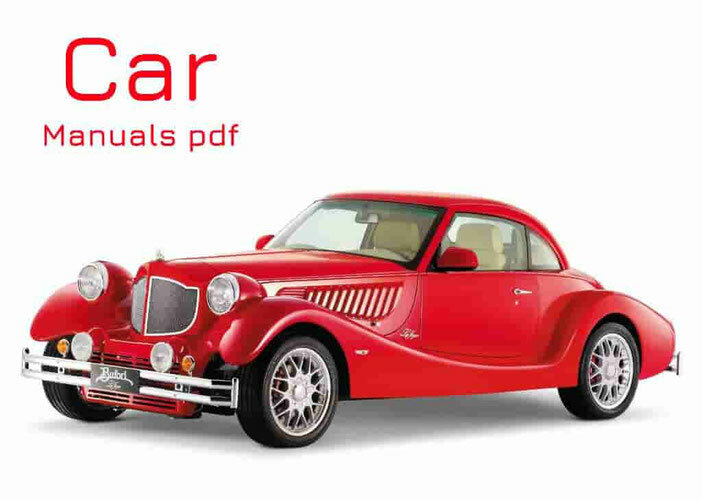 Chana Car Manual PDF above the page. Germany and China opened research centers of engineering and technical direction. Company Chana Auto Co. Ltd is actively developed, which employs 28,000 employees. Already in 1997, growth in sales and production was 30%. Chana Benni - this hatchback A-Class with an engine capacity of 1.3 liter, 5-speed manual transmission. The car is designed for driving in the city, thanks to its compact dimensions - 3.5 meters and low fuel consumption (5.5 liters per 100 km). The company is constantly evolving, and at this time the company cooperates with such world manufacturers as Ford, Mazda and Suzuki (PDF Manuals pages). Look - CHANGAN Car Manuals PDF & History.